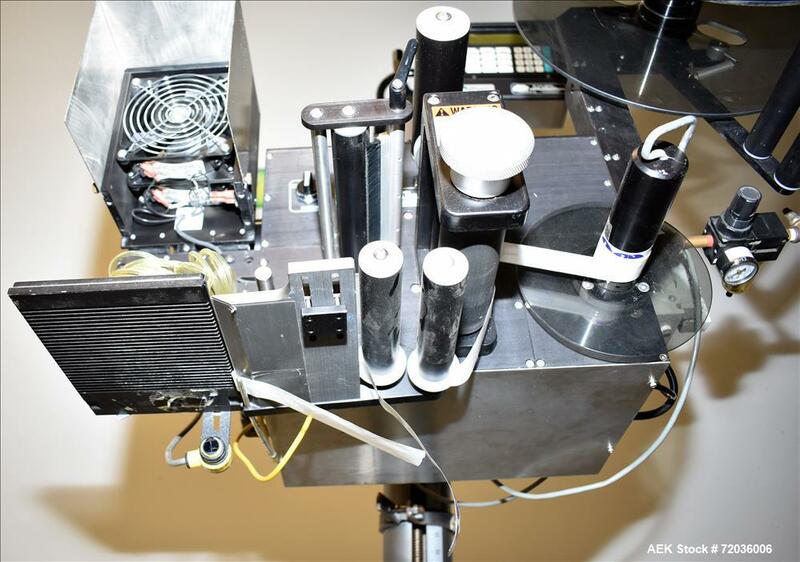 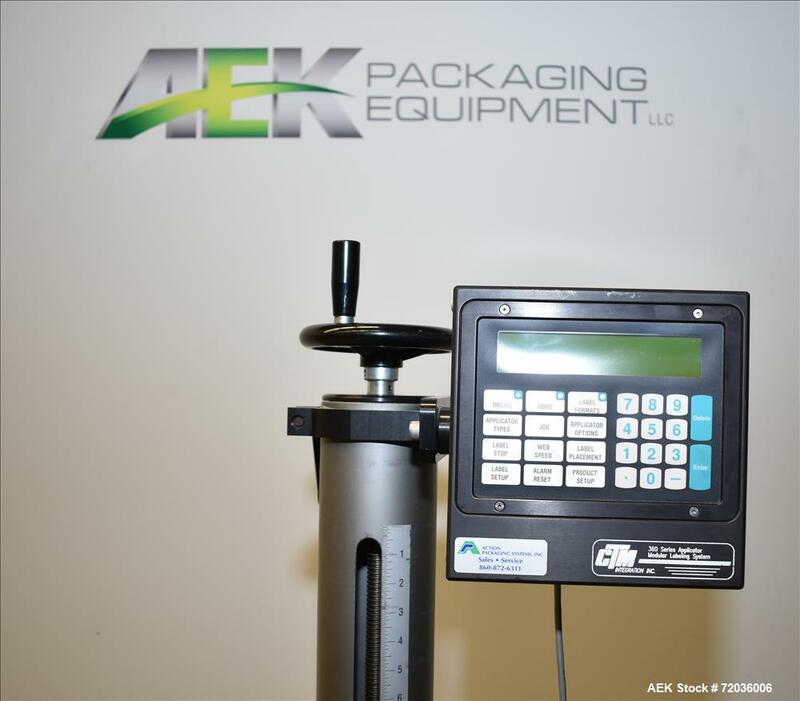 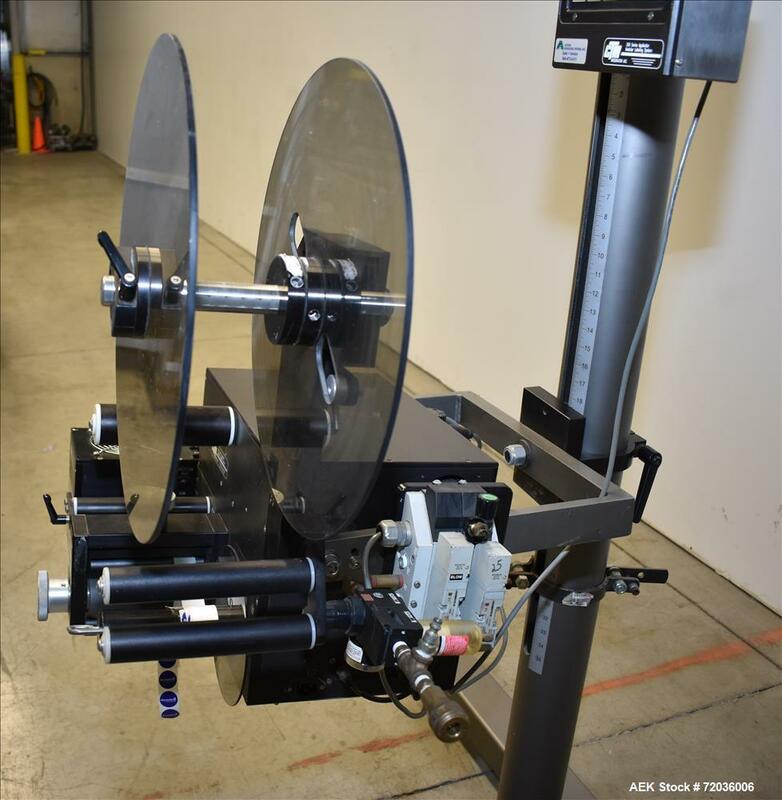 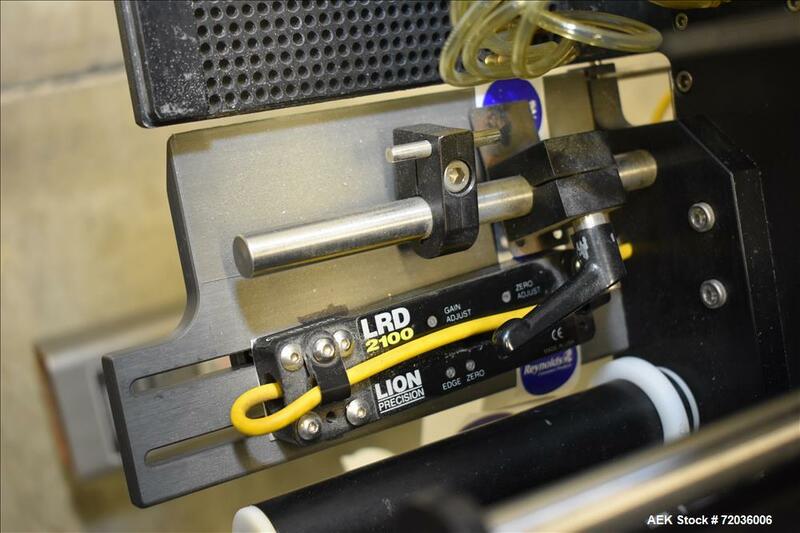 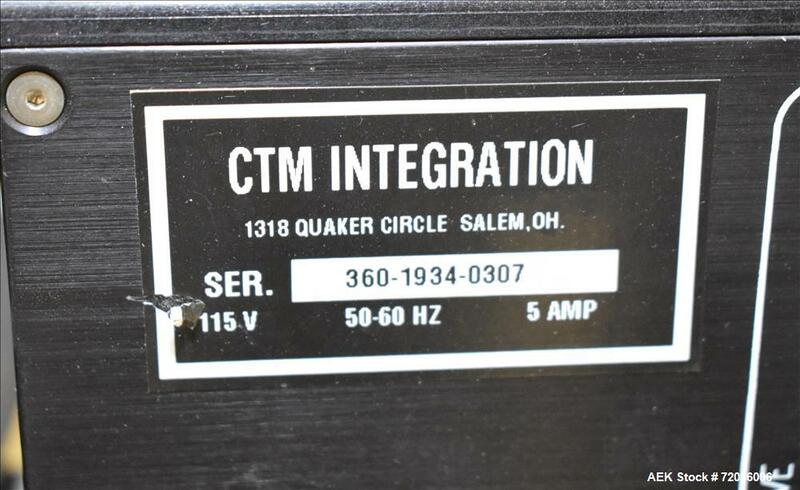 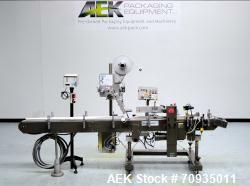 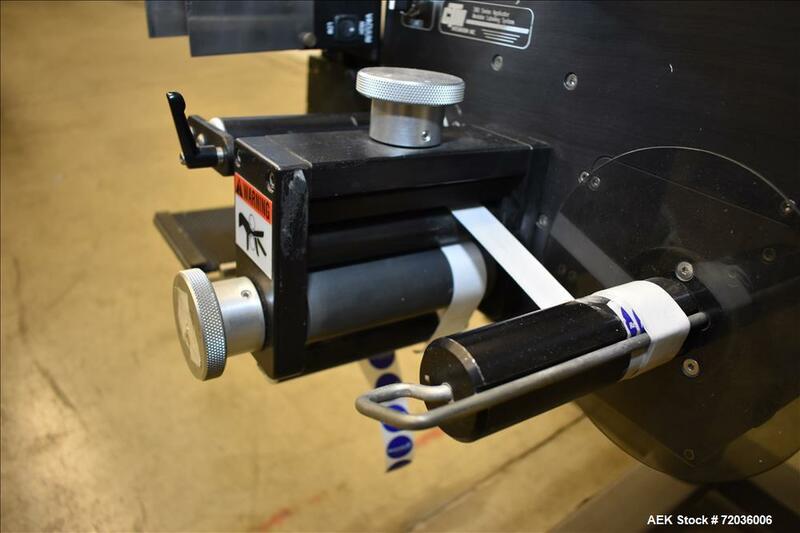 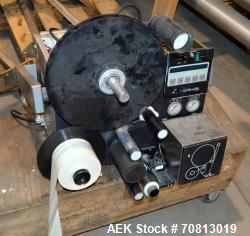 USED: CTM Apply Spot Labeler, 360 Series Applicator. 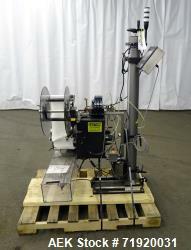 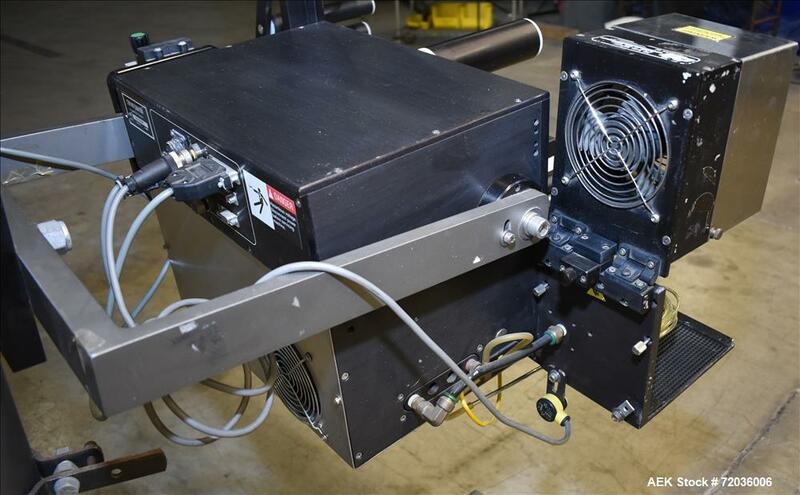 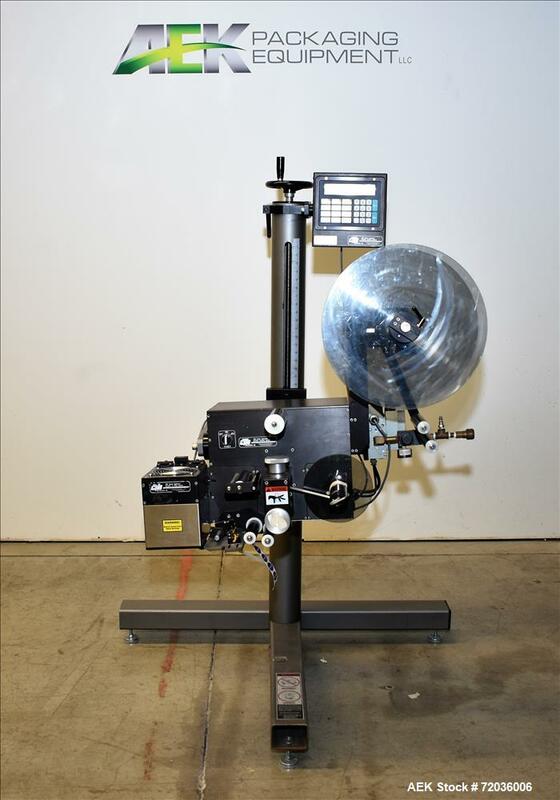 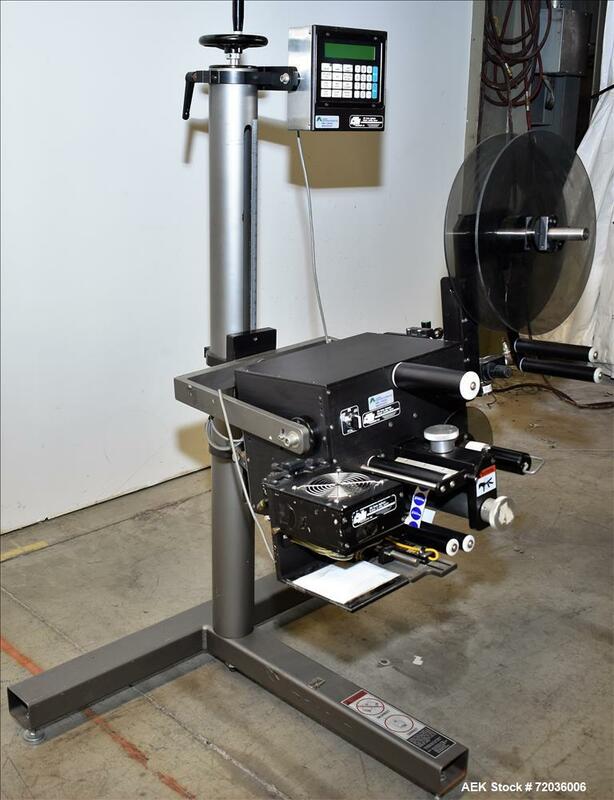 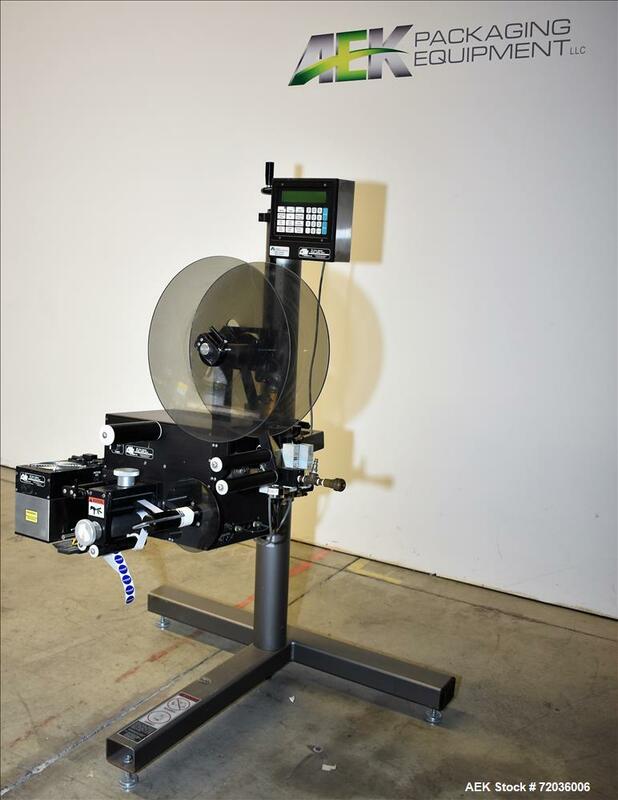 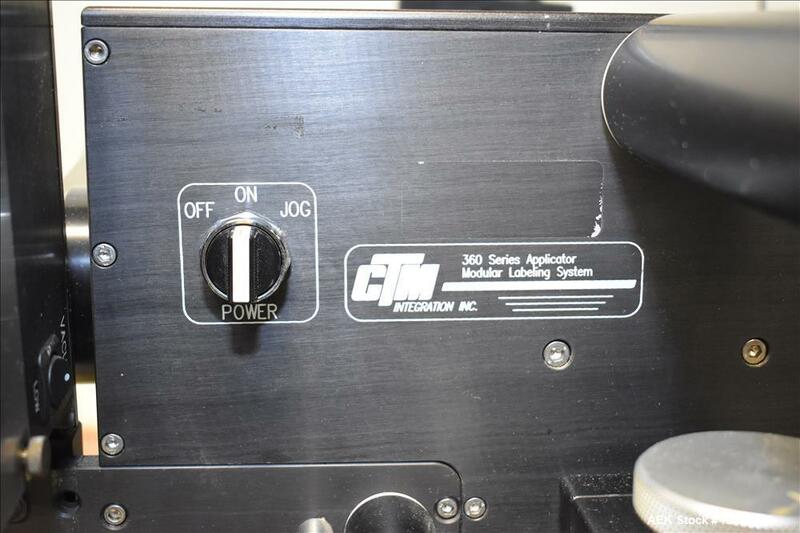 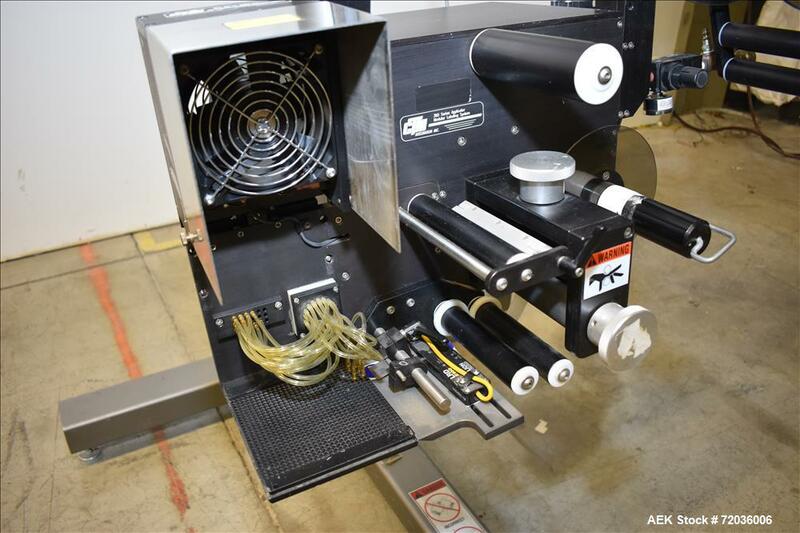 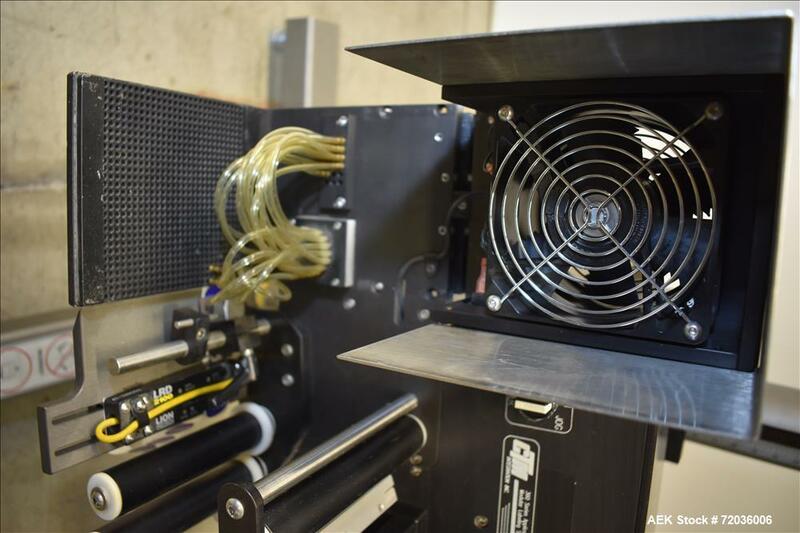 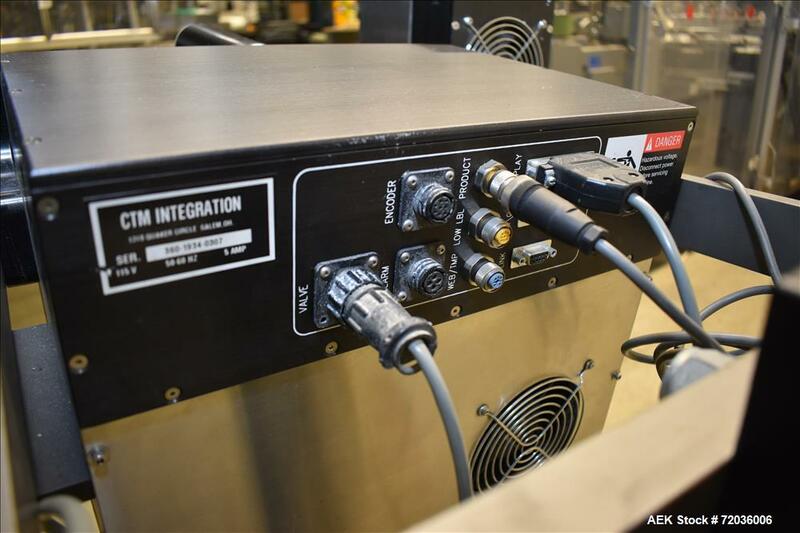 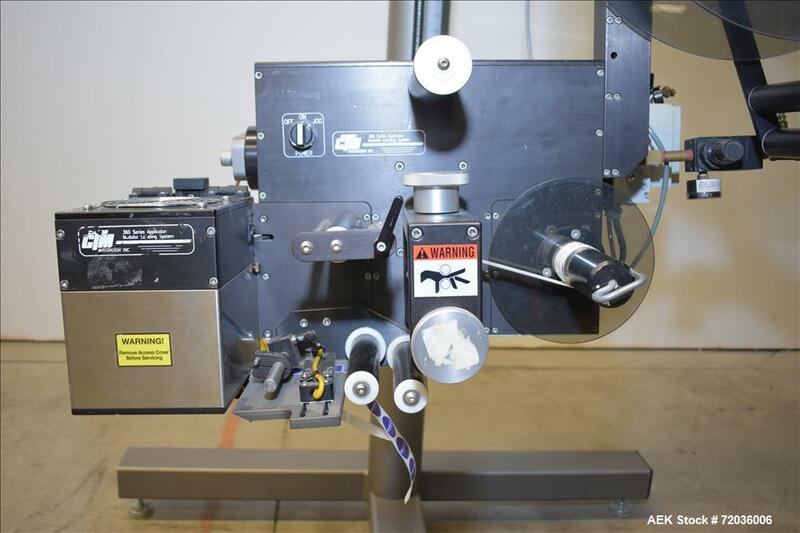 Used-CTM Air Blow Spot Labeler, 360 Series Applicator. 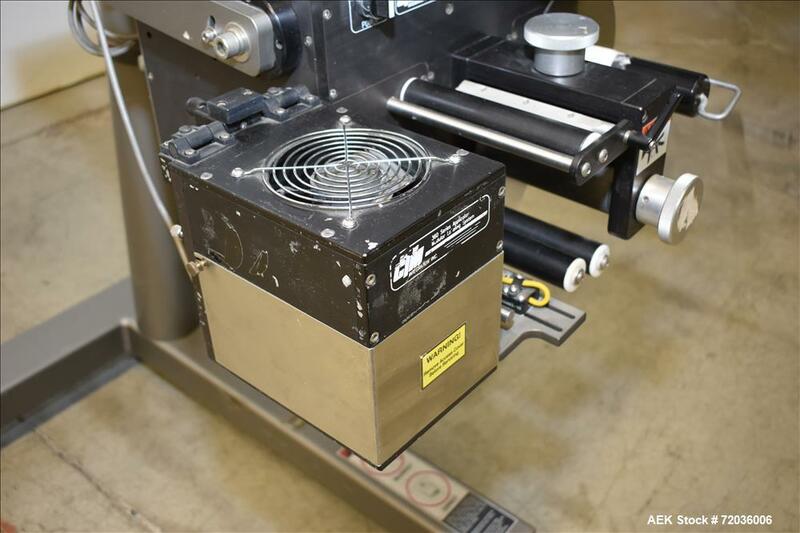 5.5" web width, currently set up for 1" label.